Adding onto last year’s numbers, we’ve made big strides in our Restart Center this year. Over the past two years, our students have volunteered 603 hours to save more than 205 devices from landfills. 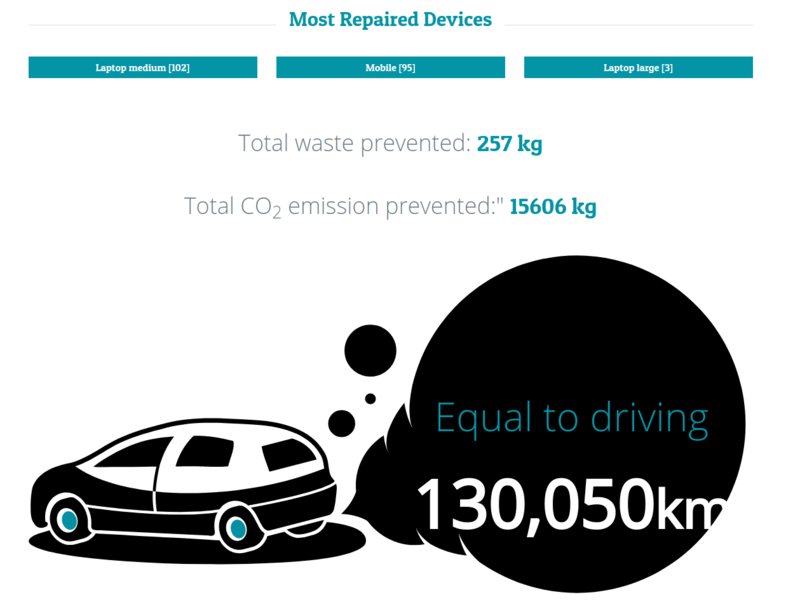 Through their hard work, they’ve prevented 566 lbs of e-waste and 34405 lbs of carbon dioxide emissions. 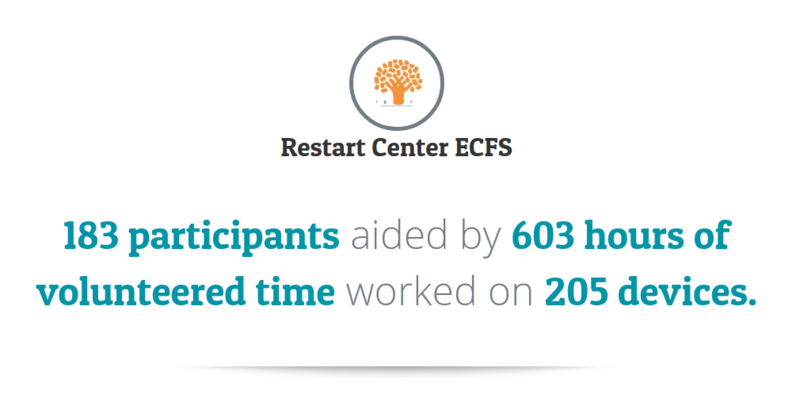 You can view the full report in more detail by joining the Restart Center community space. Keeping up with new models on the market, our most popular repairs were iPhone 6 and 6s.